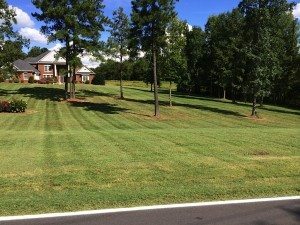 Family owned and operated since 1999, JL Lawn and Landscaping is the premier landscaping and lawn care company of North and South Carolina. We provide business and residential owners with professional services at affordable and competitive prices. 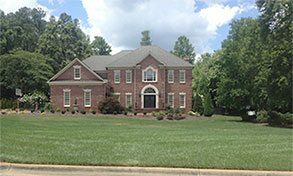 From fertilization application to commercial/residential design, our team is dedicated to exceeding our customer’s expectations. JL Lawn and Landscaping is committed to creating and maintaining beautiful, lush landscapes for our customers. 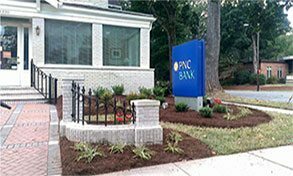 We’ll mulch, plant, prune and trim your property to perfection. Our company is also a licensed herbicide and pesticide applicator, so you don’t have to worry about unwanted pests wreaking havoc on your yard. In addition to our first-rate lawn care services, JL Lawn offers parking lot sweeping services as well as power washing. Check out our other company sites to learn more! Transform your landscape with the help of JL Lawn and Landscaping. 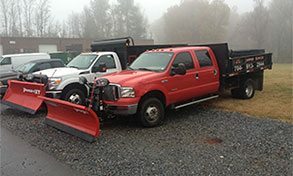 Contact us through our web form or call us – Gastonia Location: 704-913-2944 / High Point Location: 336-442-1613 for an estimate.